Jans School of Dance, Inc.
Jan built the 3,600 square foot dance facility to serve the needs of her students and parents. 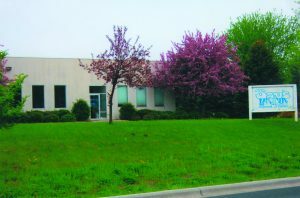 The building features two large studios, each complete with sprung hardwood floors, mirrors, barres, and sound systems. A central lobby with large viewing windows allows parents to view the classes and also allows the new students to see that their parents are watching over them. 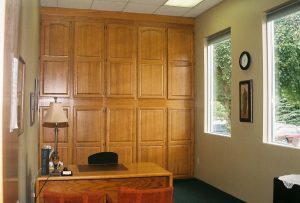 A dressing area, two bathrooms and office complete the structure. Outside, a large horseshoe driveway allows parents to drop their children at the front door and be quickly on their way. If guests want to visit, a large parking lot is available. Jan’s School of Dance has successfully served Hastings and the surrounding communities with a commitment to providing quality dance classes for over 35 years. Jan’s dancers have won numerous regional and national championships during this time. Jan’s values teachers with education beyond their own experiences including degrees in Elementary Education, Secondary Education, Dance and Fine Arts. Several of Jan’s teachers have also danced professional for organizations including the Minnesota Vikings, Minnesota Swarm and Disney. 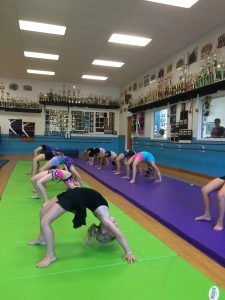 Jan’s understands the importance of developing well-rounded students and works hard to ensure class times are held at times that don’t conflict with other important activities. Because of our flexibility, Jan’s graduates more seniors than other area studios. The class of 2017 had 18 graduates! Jan’s implements a Family Maximum Tuition that allows parents to enroll multiple children at one affordable monthly rate. Jan raised two children and is aware of the challenges of juggling their activities. She is always ready to help with your special family’s special needs! 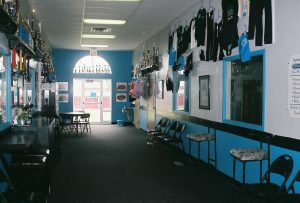 Jan’s facilities were designed and built with the sole purpose of providing a safe environment for dance instruction. Jan’s large viewing area makes it convenient and comfortable for parents to stay and watch their children participate in classes. If you need to drop off your child, the convenient, drive-through driveway provides a safe drop off at the front door so you can watch your child enter safely and be on your way. 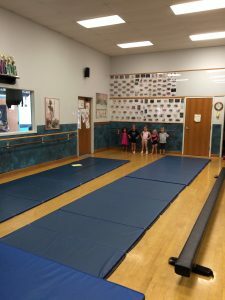 The large studios, with sprung hardwood floors, are state of the art and fully equipped to provide our dance students an environment to safely and effectively accomplish the skills required to be the best dancer that he or she can be.